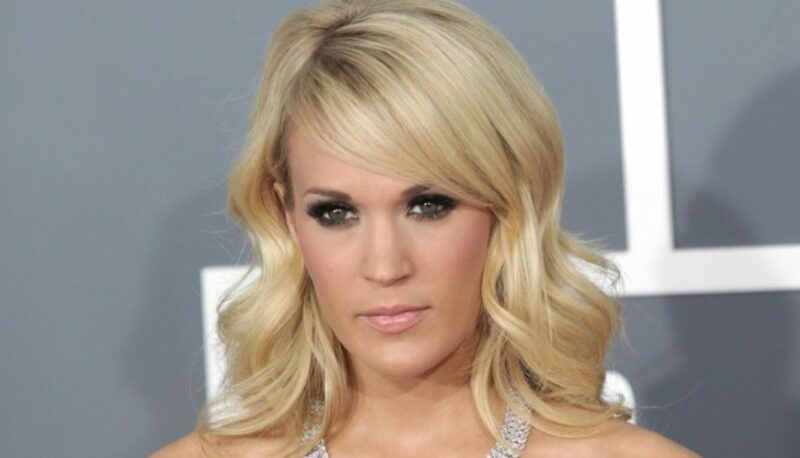 Carrie Underwood is due to receive another honor as it was announced she will be receiving a star on the iconic Hollywood Walk of Fame this month on Sept. 20. Underwood’s star will mark the 2,646th star on the storied tract, and she’ll be honored in the category of Recording. The ceremony will take place at 1750 North Vine Street in front of the historic Capitol Records building. Simon Cowell, who was a judge when Underwood won the 4th season of American Idol, and Brad Paisley, with whom Underwood will co-host the CMA Awards for the 11th consecutive year in November, will be helping to unveil the star with Underwood. The Hollywood Chamber of Commerce will live-stream the event exclusively on the Walk of Fame’s official site for fans who are unable to attend.